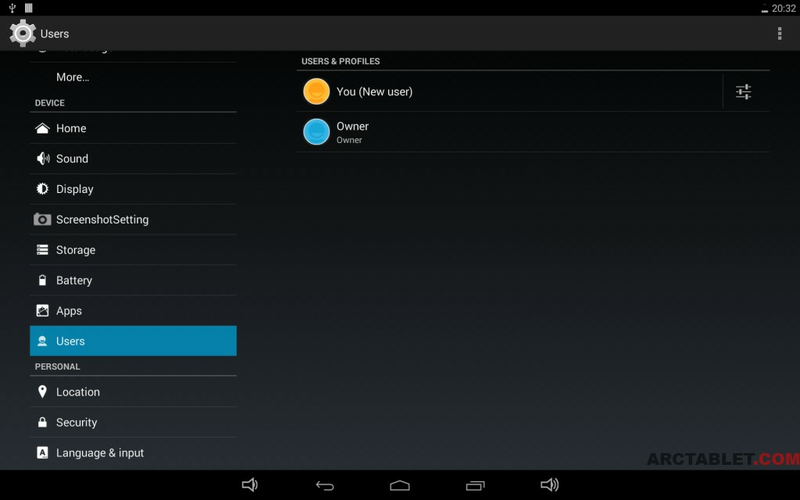 Here is an Android 4.4.2 KitKat rooted firmware for the Cube U30GT2 tablet . This custom firmware is based on a KitKat test firmware from Cube dated 2014/01/21. 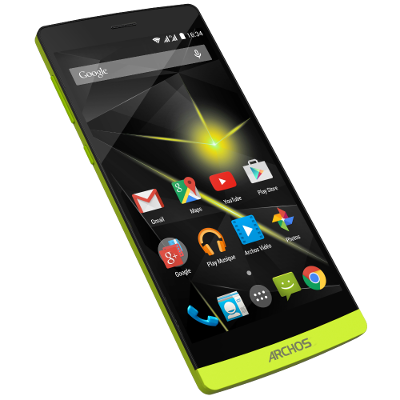 - any update received thru OTA may interfere with our custom firmware, we recommend to refuse any update pushed OTA. "sniff" Thanks Admin!!! Thanks to all who worked on this rom...."sniff" I thought Cube had forgotten us! Thank's from Brazil....Works with CWM??? Downloaded and installed with RC 1.71, absolutely no problems yet! I'll add an edit to this posting tomorrow when I have more time. So far it looks good, went to play store and installed a few apps. Try it! Installed with 1.7, no problems.NenaMark2 shows 36.0fps, and Launcher is very lag.Thanks and waiting for stable version! Thanks a lot for this release; really looking forward for a CWM-compatible version. I could easily produce one - but it won't work. You must use the Batch Tool. First, this is a totally new firmware version that cannot simply be tagged on top of Jelly Bean (there are too many incompatible binaries). Secondly, there is a totally new bootloader, so the storage really needs to be reformatted. 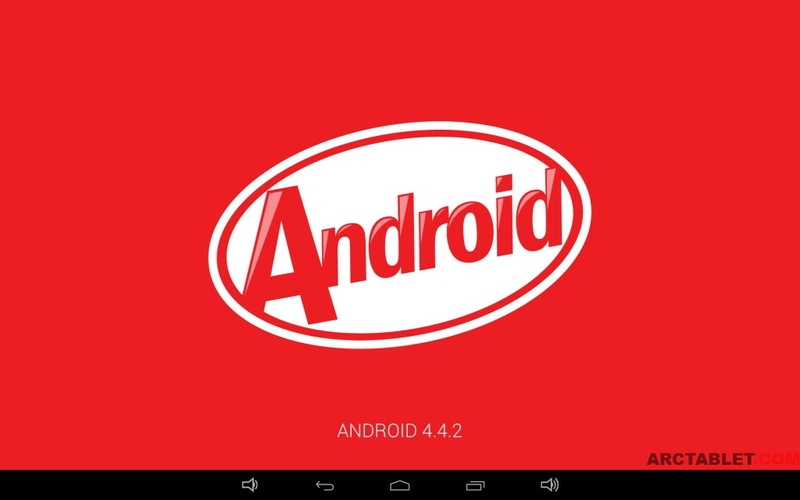 As DarthJabba just said and I already mentioned, an upgrade for Android 4.2 Jelly Bean or earlier Android version to Android 4.4 KitKat is unlikely to work, due to the new bootloader and system updates in the KitKat firmware. Still, it may be possible (but not yet tested AFAIK) to update from one KitKat firmware to another KitKat using CWM if there is no new change in the Rockchip loader. I have installed. But it is too lagy..When I tried 2.04 there was option to change resolution to normal and there was a big difference with speed..It is possible to change resolution in this version? Thank you for the clarification. I will try to flash it and see how it goes. One thing that everyone should note - CWM Recovery for Rockchip is broken by KitKat. Don't install it (i.e, don't install CWM Recovery - until an updated version that fully supports KitKat is released). I would also like to know if there's dual resolution support in this firmware. Thanks! Can't see dual resolution anywhere. And I can't see multi-window anywhere either.